The shape and size of the tool electrode are related to the process parameters of the workpiece. 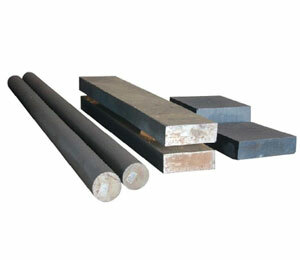 The selection of tool electrodes must meet the following conditions. 1. It must be a conductive material, and the conductive material must have good conductivity. 2. 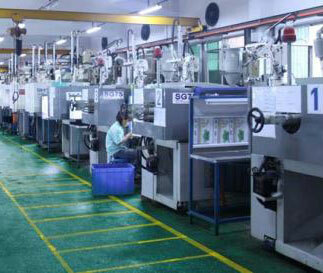 To have good EDM performance, good processing stability. 3. Corrosion and loss resistance. 4. Has a certain degree of mechanical processing performance, good processing performance and the price should be moderate. The principle of EDM for injection molding is that when the tool electrode and the workpiece are not in contact during processing, the workpiece is processed by electric erosion. 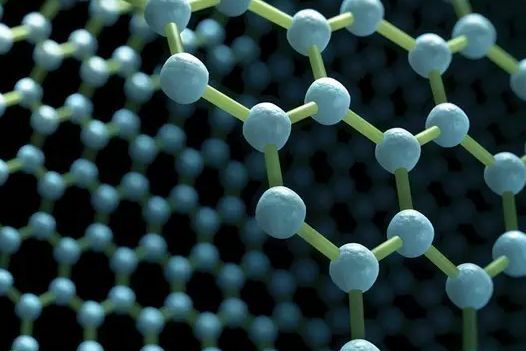 Therefore, it seems that any conductive material can be called an electrode. 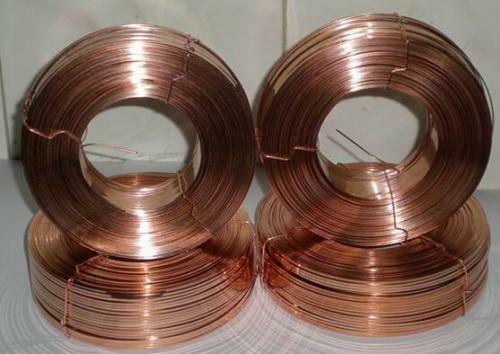 However, electrodes of different materials have a great influence on the stability of EDM, productivity, and the quality of the molds to be processed. The characteristics of the electrode material selected in actual use are as follows. 1. The relative loss is small. 2. The process is stable. 4. Easy to manufacture and process. 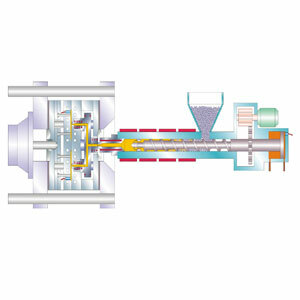 To meet the electrical processing requirements of molded parts. 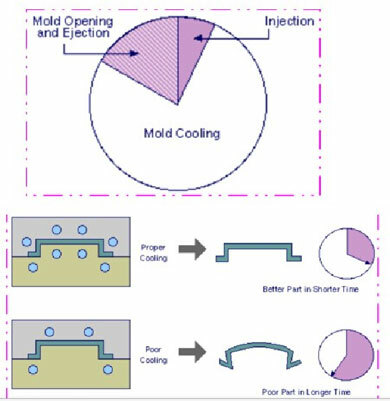 Many injection molding companies in the application of the actual injection-molding electrode, the principle of selection of the tool electrode material is to take into account factors such as the economy, processability, processing accuracy, resistance to electrical corrosion and the like in meeting the requirements of the process itself. 1. For workpieces with particularly complex and varied shapes, the dimensional accuracy of the workpiece is generally required, graphite or copper materials can be used. 2. For the processing of large cavities, it is desirable that the electrodes have a lighter weight and graphite should be used as the electrode. accuracy and shape accuracy of the tool electrode, materials with the lowest electrode loss, such as silver-tungsten alloy, copper-tungsten alloy, etc., must be selected, but their cost is high.